Zen stories are some of my favorites. They really help put my senses back in order if my ego has grown too large or my world too complicated. These 6 stories were pulled from 101 Zen Stories. Each made me stop and consider my place in the universe and my views on the world. Enjoy. When Bankei was preaching at Ryumon temple, a Shinshu priest, who believed in salvation through the repetition of the name of the Buddha of Love, was jealous of his large audience and wanted to debate with him. Yamaoka Tesshu, as a young student of Zen, visited one master after another.He called upon Dokuon of Shokoku. 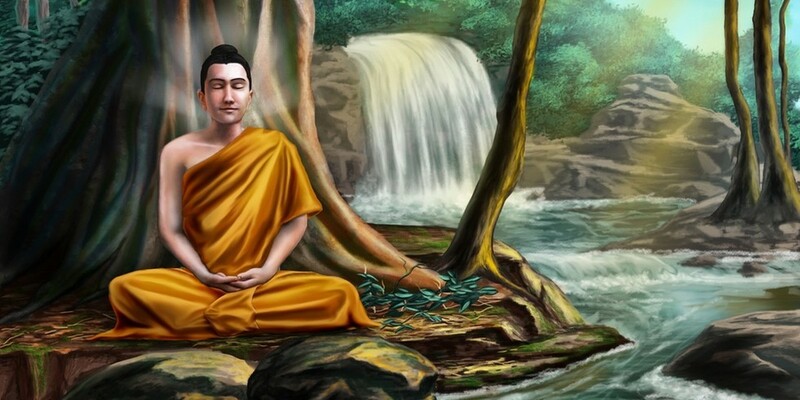 Desiring to show his attainment, he said: "The mind, Buddha, and sentient beings, after all, do not exist. The true nature of phenomena is emptiness.There is no realization, no delusion, no sage, no mediocrity. There is no giving and nothing to be received." “I will give you my life willingly," said Zenkai. “Only let me finish this work. On the day it is completed, then you may kill me." “Now cut off my head," said Zenkai. “My work is done." “How can I cut off my own teacher's head?" asked the younger man with tears in his eyes.